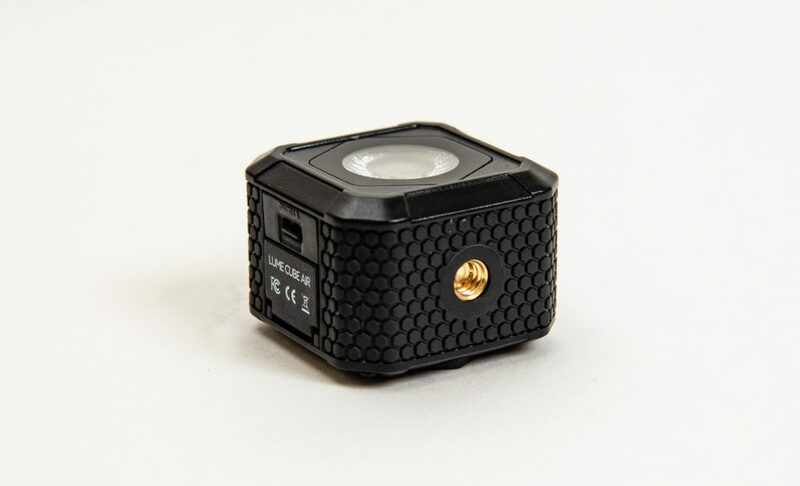 If you’re a content creator looking for a small, versatile, and portable light source, the new Lume Cube AIR is worth checking out. Both amateur and pro photographers and videographers will find it a handy addition to their camera bag accessories. 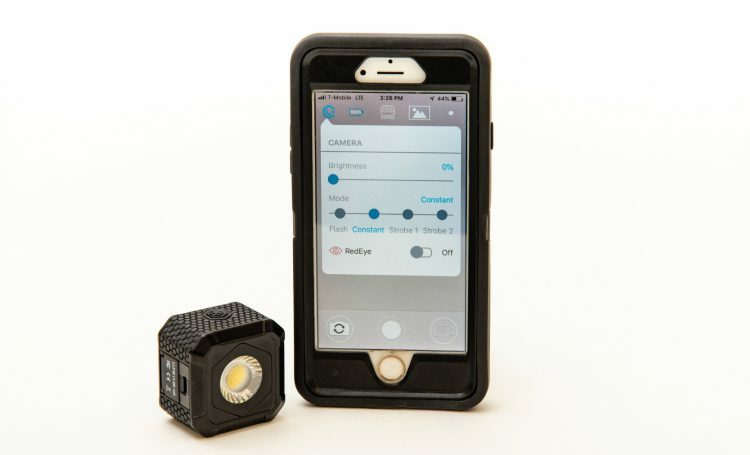 Small but mighty, the golf-ball-sized product puts out a surprisingly bright light source that can be controlled via Bluetooth on their app or the on/off switch which also has three brightness settings. I love the square shape which makes it easy to place down on a flat surface. But, it also has a ¼-20” thread for attaching to a light stand or an optional cell phone attachment. Plus, it’s magnetic making it easy to mount on any metal surface. It’s even waterproof down to a depth of 30 feet! 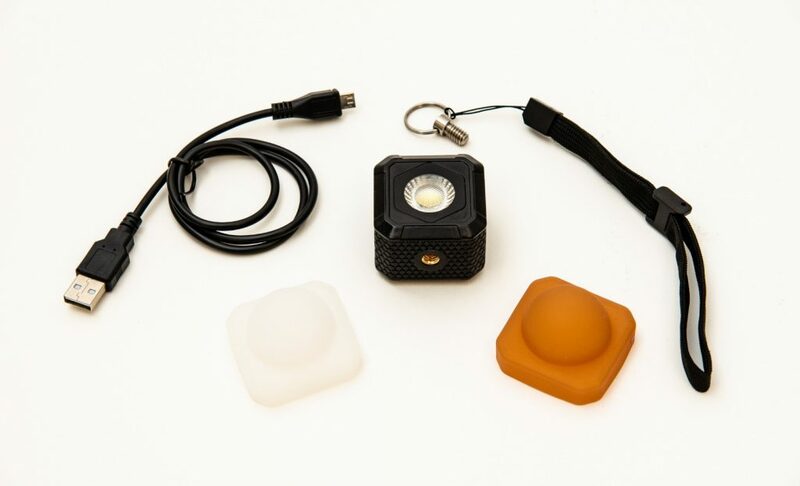 It has a built in rechargeable battery that can be charged using the included USB cable. 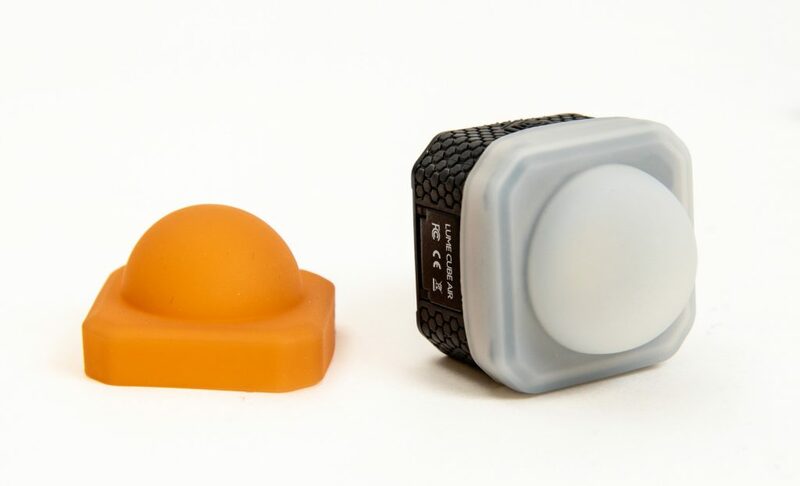 Lume Cube states you’ll get about 2.5 hours of use at 50% power. Realistically, at full power, that would be reduced to under an hour. In addition to the USB cable, other included accessories are a lanyard and white and orange diffusers. The white for standard daylight balanced use and the orange for CTO correction. 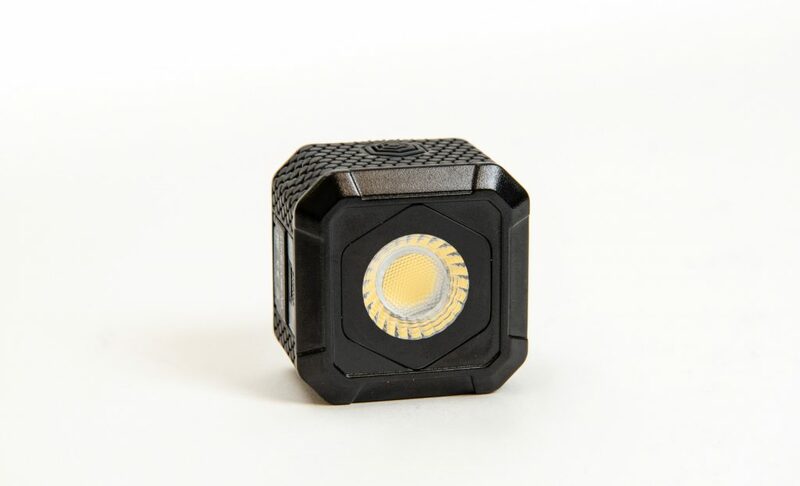 In addition to its more typical uses, I found it useful as a flashlight, and also to temporarily light a scene making it easier to focus and then turning it off. We’re also experimenting with using it as an accent light during our product photography photo sessions! This versatile and handy device will certainly fill a need for many photographers. At $70, it’s a pretty nifty and affordable present for that special photographer in your life! 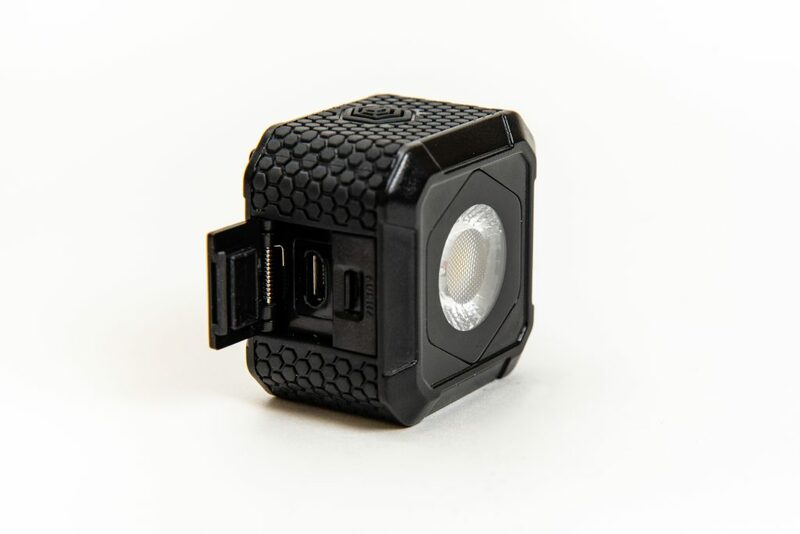 Nations Photo Lab is not affiliated with Lume Cube. All opinions belong to the author.